One of the best ways to show love and affection to someone dear to you is by sending them flowers during special days of their lives or just without any reason. It is a humble act, but one with a deep meaning of how those people are valuable and how dear you hold them to your heart. In the Philippines, flower delivery is not a new thing, though you cannot compare how deep the practice is embedded as it is in Europe or western countries such the United States and Canada. Nonetheless, there are still wonderful options for flower delivery in the Philippines and if you were looking forward to sending someone dear to you flowers in the Philippines, then hopefully, you will find the information in this guide useful. What is online flower delivery in the Philippines? Online flower delivery is no different from the other type of deliveries, only that you make the order online and have the flowers delivered to your preferred location. With the other type of deliveries, you would walk into a flower shop, choose the type of flower you would like to send, make the payment and instruct the shop on where to make the delivery. This is the same process that happens with online delivery, only that you will not be visiting any physical flower shop. With online deliveries, you will visit the flower shop’s website, choose the flower you would like to be delivered, add it to cart and pay for it and while checking out, you will indicate the address where you want the flower delivered. One beautiful thing about online flower delivery in the Philippines is that it gives you the versatility to send flowers to almost any city within the country and you don’t have to make the purchase from within the Philippines. 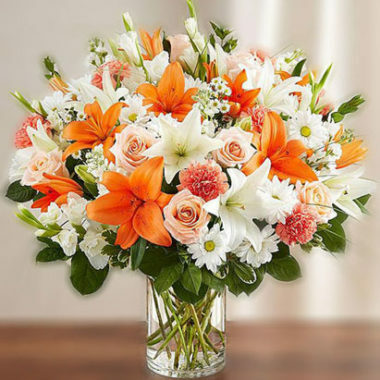 If you are in Europe, Canada or the United States and you want to send flowers back home to your spouse or parents on their special days, you can easily do it over the internet and you can be guaranteed that the flowers will be delivered in good time and in good condition. Is there an affordable flower delivery in the Philippines? The floral industry in the Philippines is relatively robust than it is in most countries and one of the greatest advantages of this is that there are a lot of options, ranging from what flowers to choose from to the delivery times, and most importantly, the cost of the delivery. With so many players in the industry, there is always competition and as usual, competition is good both for the players and the customers. Therefore, when it comes to affordability in delivering flowers in Philippines, you are guaranteed of getting very good deals if you will have the patience to take some time and research on the various providers. While you do so, you should be reminded that it is not always a good idea to go for the cheapest flower delivery Philippines service, since you need quality and reliability, and as is always the case, you will ultimately get what you pay for. 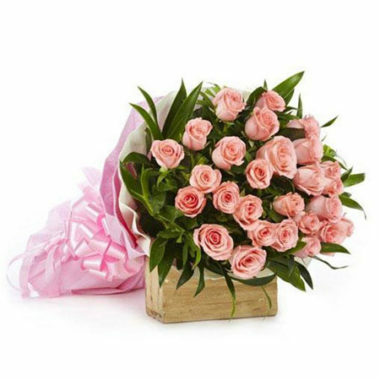 If you don’t have the time to do the research and you needed a tried and tested flower delivery service that has proven in the past to offer great services to clients, then you can head over to RaphaelsGifts.com for great deals on deliveries to different parts of the country. They do not only have a unique range of flowers for clients, but also their customer service is on top of everything and their delivery times is also fast. There are occasions you would appreciate if your flowers are delivered as fast as possible or on the very same day you make the purchase. The good news is that most of the reputable florists in the Philippines offer same day flower deliveries, and you will be surprised to learn that some will guarantee to deliver your flowers within just a few hours, usually two to three hours after the purchase. This is incredibly convenient since you can arrange for the flowers to get delivered on the same day or even at exact times so that the recipients get it just at the right moment. 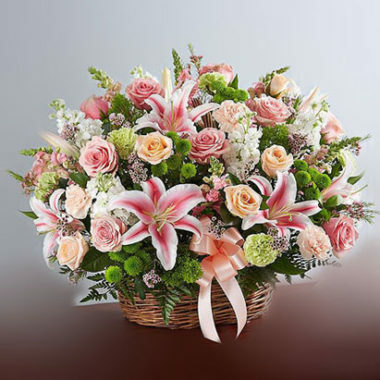 However, when considering same day flower delivery in Philippines, it is imperative to call the shop and confirm if they are indeed able to offer this service based on your delivery location. If you want the flowers delivered to destinations within the major cities, then same day deliveries will be possible, and this is also when you can take the super fast deliveries under just a few hours. But if you want the flowers delivered to far away towns, same day delivery may not be possible. What is the best online flower delivery in Philippines? The range of flowers– they should have a decent range of flowers so that you can have the specific bouquets you need. If this is not the case, then they should be able to offer you an affordable customized package. Fast deliveries– ideally, the best vendor should offer same day deliveries or very first deliveries in just a few hours. You don’t want your flowers arriving late and in bad condition. Good online reviews– this is a must if you want to work with the best flower delivery in Philippines. Go through the reviews submitted by past users and only work with them if you can tell from the reviews, they will give you a great service. Rates– the rates should be affordable – not too expensive and not too low. You will ultimately get what you pay for. Responsiveness– you should be able to reach them easily through phone, email or via their website chat and they should be responsible. This is vital for a great delivery service. RaphaelsGifts.com is a reputable vendor in the Philippines’ flower delivery industry and you can be guaranteed of good customer service, fast delivery and high-quality flowers. Make us your number one choice every time you need to deliver flowers and you will never regret the opportunity to work with us.